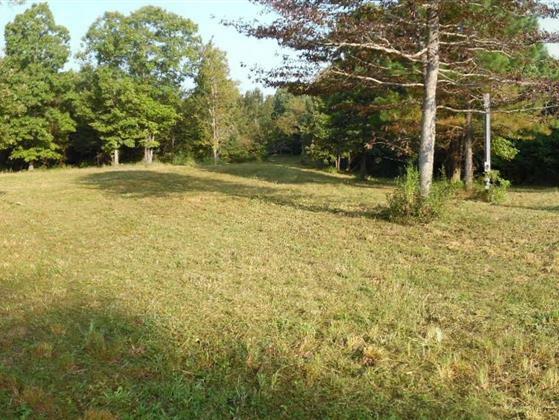 Small tract of land with large rewards for the outdoors persons! 42.5 Acres. Plenty of Food Plot area, see the Virtual Tour, nice place cleaned out to put that cabin or home, Water line has already been run under Terza Rd beside the drive way entrance, gated, is bordered on the West side by Hotofa Creek. Plenty of Wild Life !